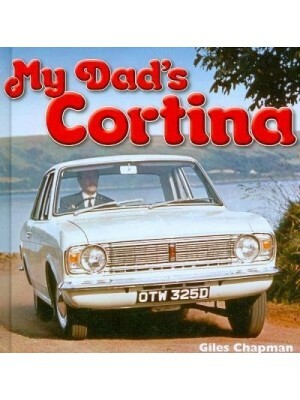 In the 1960s the Cortina was an entirely new type of British car, light yet strong, cheap to buy yet roomy. 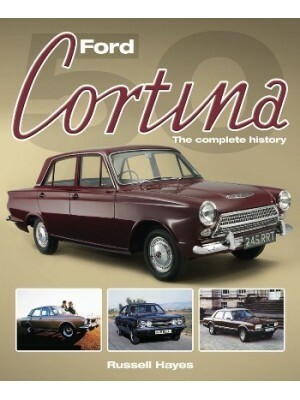 It established a new class of car - the Cortina Class - and Fords rivals had to rush to compete. 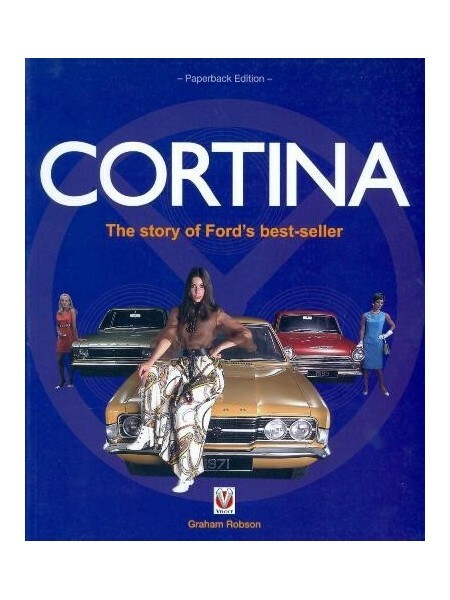 Not only was the Cortina the first, it was the best, too; a fascinating, ever-evolving project around which Ford-Europe's planning always revolved. 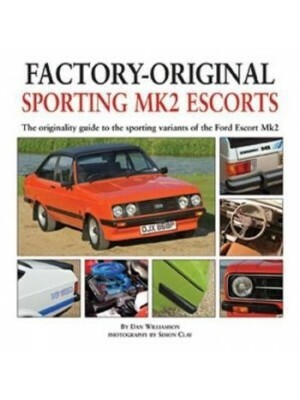 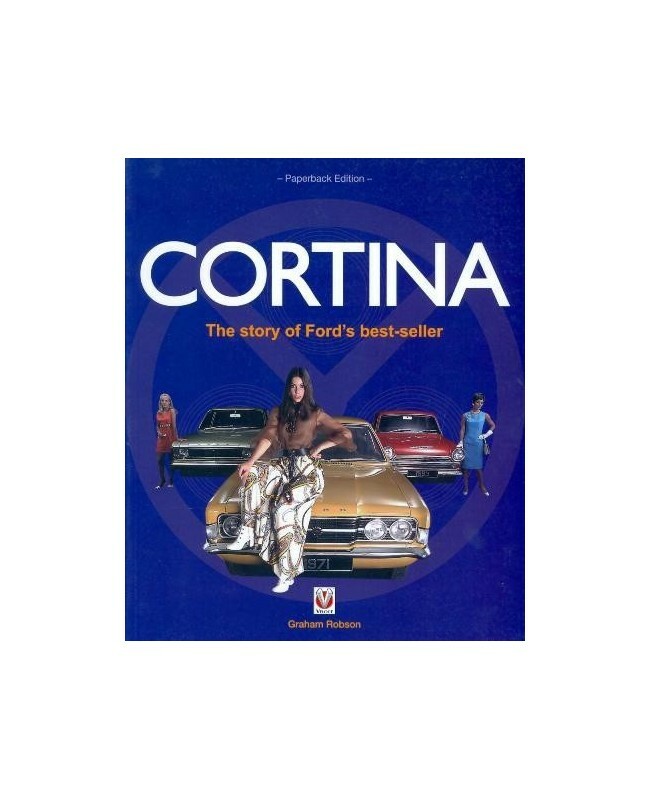 Here, for the first time in a book, are all the facts, figures, images and legends of the Cortina story. 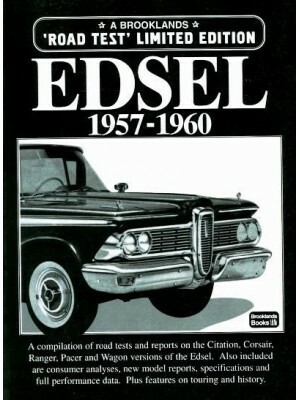 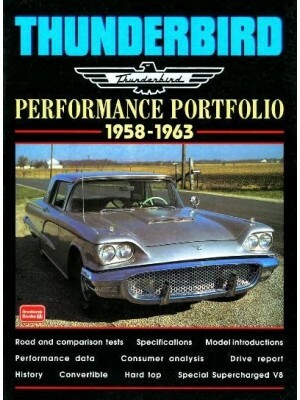 With over 180 color and black and white photos this is the fascinating story of a incredibly successful car.